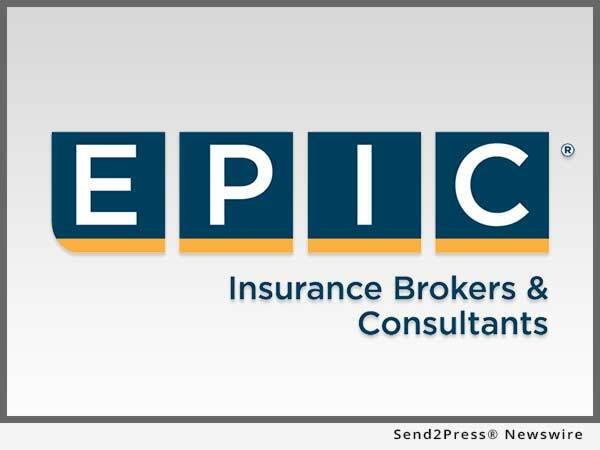 Send2Press › Wire › Business › Mergers and Acquisitions › EPIC Insurance Acquires Product Warranty Analytics Specialist After, Inc. Led by Chief Executive Officer Nathan Baldwin and Chief Technology Officer David King, After, Inc. has four core product offerings: warranty marketing, warranty analytics, warranty administration and the After Protection Plan which includes data recovery services. PowerGuard’s PowerWrap Solar Project Guarantee Policy is a simple and straightforward insurance policy that guarantees the performance of the entire solar energy system – written on investment grade paper with an insurance company holding an AA- rating from Standard & Poor’s. For more information please visit http://www.powerguardins.com/. "...After, Inc. provided the best platform and partnership to enhance and grow PowerGuard. This is a very exciting development for PowerGuard's clients and their other business partners around the world," said EPIC CEO John Hahn.